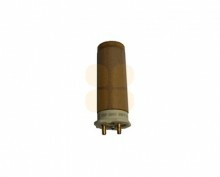 Click the button below to add the Leister Unimat V Heater Element Type 39A1 230V / 1800W - 114.418 to your wish list. 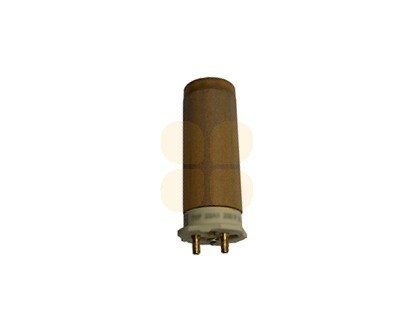 This Heater Element Type 39A1 230V / 1800W is suitable for Leister Unimat V welding tools. This is the original Leister part (number 114.418).